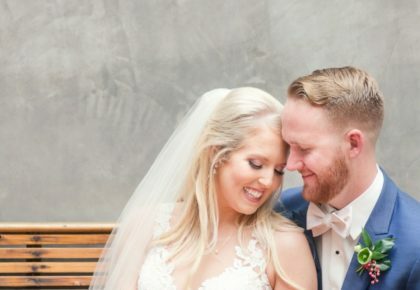 Earlier this year, UMLAUF Sculpture Garden hosted an open house, planned by the fab team at Pearl Events Austin and featuring a host of talented Austin vendors who came together not only to show off the venue, but to simulate a real wedding! Whim Hospitality and Birch & Brass provided furnishings for the tablescape and lounge area, going for a French country-meets-modern-glam look to highlight the green, open spaces of the garden. 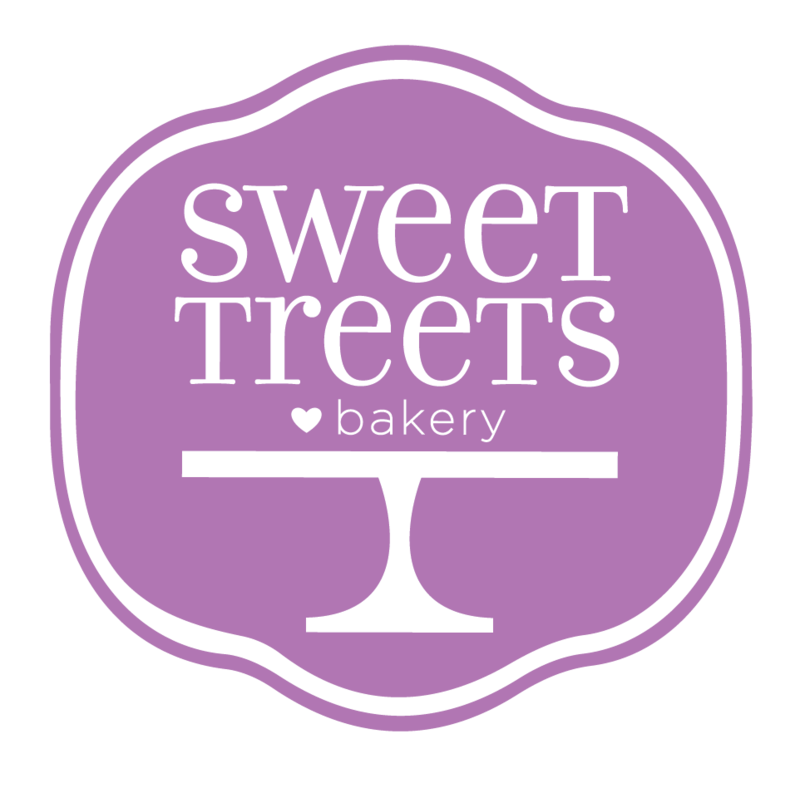 Crave Catering, The Cupcake Bar and Sweet Treets Bakery worked together to bring a dinner and dessert experience to the open house guests reminiscent of what they’d find at a beautiful wedding. 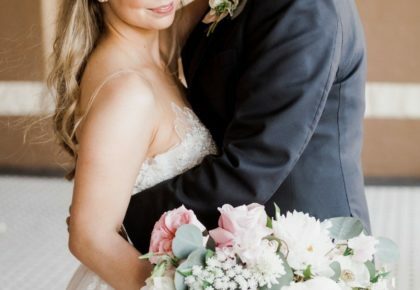 Pink Champagne Paper took care of the stationery, while Bouquets of Austin brought florals to accentuate the garden’s natural beauty – we can’t get enough of that boxwood greenery arch adorned with pink flowers! 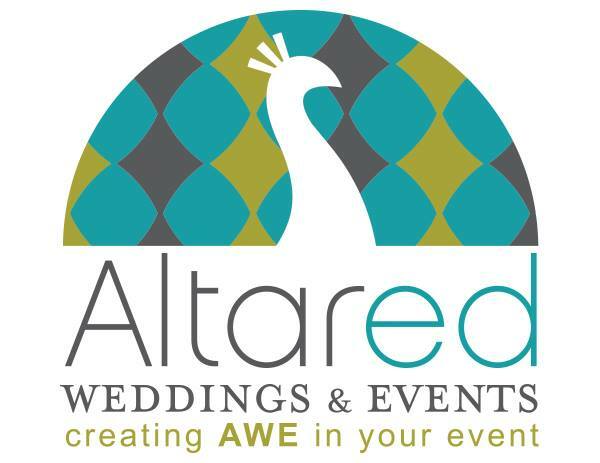 Guests witnessed several entertainment options, including outdoor games everyone could enjoy from Altared Weddings & Events. 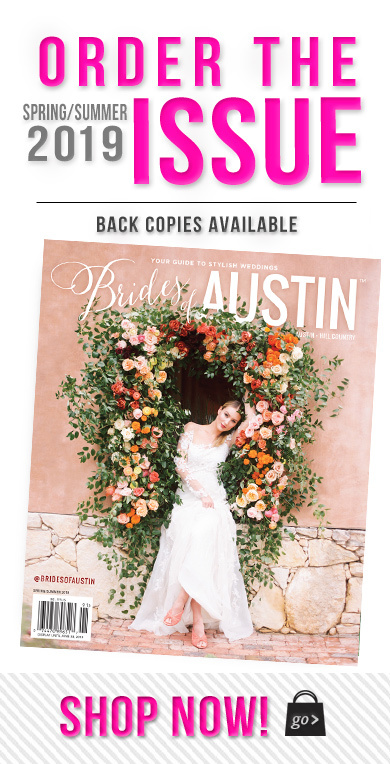 We’re so impressed with how this event came together, representing some of Austin’s finest wedding vendors and showing off a unique venue we just love! Brides, be sure to get in touch with these wedding pros on our Local Vendors page!